Forex Training Classes Are Available In Urdu – English And Punjabi Languages In Pakistan. We Provide Complete Forex Trading Training + Teach Every Kind of Forex Trading Strategies, Help New Users To Start Form Beginning And Professional Traders To Increase Their Income By Teaching Them Advance Techniques. 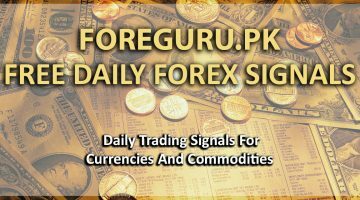 Complete Online Basic Forex Training In Urdu For New Traders From Zero To Basic & Advance Level. What Is Hedging, How It Works, Is Hedging Beneficial Or Not? New Forex Class Starts Every Day. Each Students Gets individual Class. Skype & Team viewer Is Used For Teaching Purposes. And You Will Get Benefits of Our Dedicated Forex Team’s Excellent Trading Strategies.